Are you intimidated by the unfamiliar produce at your local farmers market? Stunned by the upfront cost of a CSA? This series is made for you! I am excited to start unpacking some of the mystery of farm shares, explain the nitty gritty of cost, and share recipes, tips, and tricks for those forgotten veggies. I want to answer the question of how. How do I cook this? How do I not let everything go to waste? How to make eating farm fresh and local work for your family, no matter the constraint? And here is where you get to be part of the action! I want to feature your recipes. 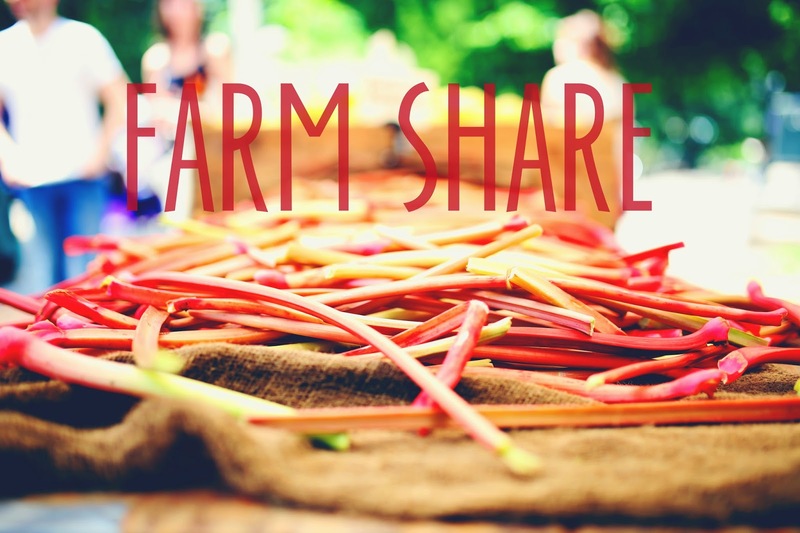 Go to my Farm Share Submission page to submit your own recipe or idea. Or just dialog in the comments. More than anything, I want to create an environment where information is shared and questions are answered. Now I would love to know, what questions do you most hope this series will answer for you? Getting a Farm Share has been one of the greatest choices for my family. We love the challenge of coming up with new ways to enjoy our healthy veggies! Can't wait to see all of the recipes you share! The hardest part for me, is cleaning and prepping the veggies right away to minimize waste. I need to be better about making it a priority!